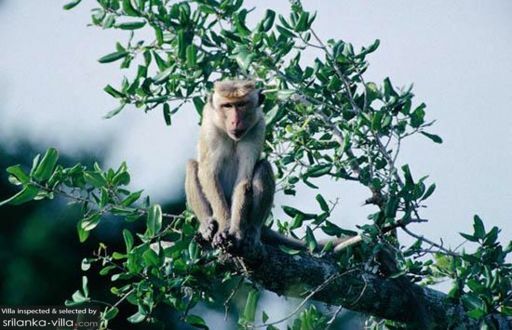 Bundala National Park, an important wetland sanctuary, is home to a myriad of fauna such as the elephants, crocodiles, civets, monkeys and giant Indian palm squirrels, as well as more than 150 species of birds. Flocks of migratory birds arrive during the months between September to March, making this period the best months for visiting. The wee hours of the early morning and the late afternoon are the best times of the day to make a trip to the park.